A living trust is an important part of many comprehensive estate plans. Though there are different types of trusts available, a revocable living trust is the most common. An experienced trust attorney can advise you whether this kind of trust is right for your situation. A trust can have many benefits, the most obvious of which is keeping your assets and property out of probate to save your family members time and money. But how to create a living trust? Is it complicated? Our lawyers will walk you through every step of the process, but the following is some brief information about creating a living trust in Florida. Draft and execute your trust document – Your trust document provides your instructions for the administration of your trust, including who your beneficiaries will be and which beneficiaries will inherit which property. You will need to sign the document in the presence of two witnesses and have it properly notarized for the document to be valid under Florida law. Transfer your property and assets – You will need to formally transfer the ownership of your property to the trust. Don’t worry – you’ll still retain ownership and management of your property as the trustee of your trust. Designate a successor trustee – If you become incapacitated or pass away, you will need to decide who will take over the management and distribution of your property. You should choose carefully and ensure that this individual has the willingness and ability to take on the responsibility without bias or self-serving interests. 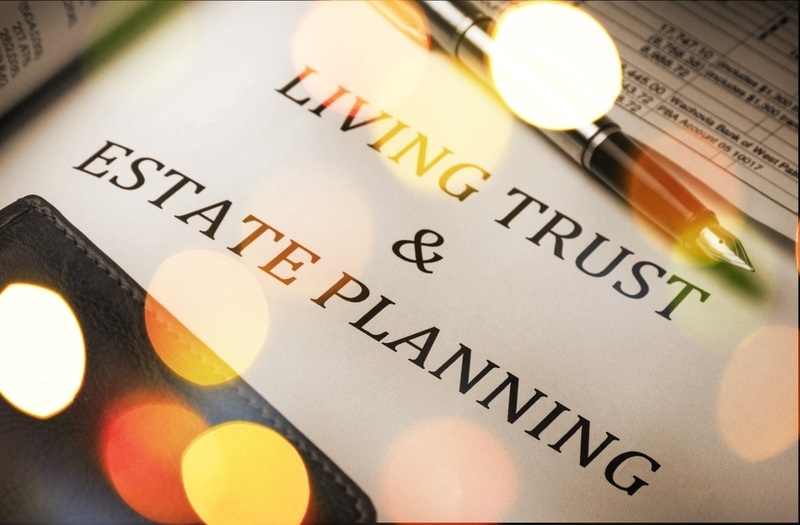 At Rubino & Findley, PLLC, we know that trusts can be confusing legal instruments, though they can also be very beneficial to your estate plan. We can advise whether a trust is right for your situation, so please contact us online or call 561.781.8250 to discuss your estate planning needs today.